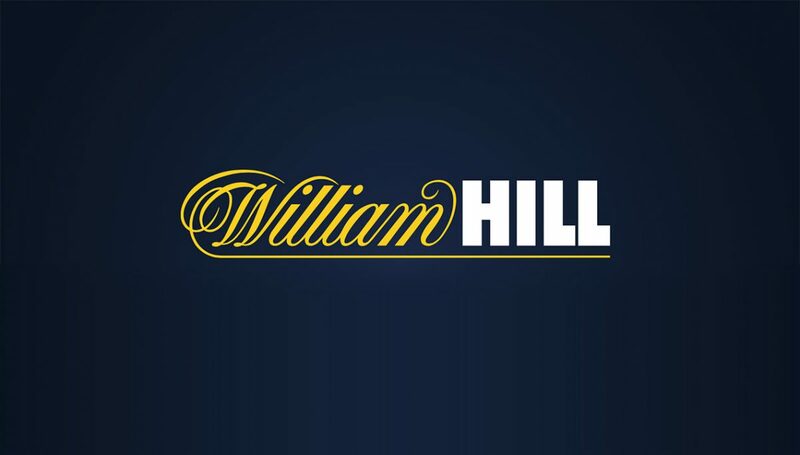 English bookmaking giant William Hill is without question one of Australia’s most recognisable online bookmakers since its down-under debut back in 2015. WilliamHill.com.au absorbed three of Australia’s bookmakers over the course of a year, acquiring TomWaterhouse.com.au, Centrebet.com.au and Sportingbet.com.au to launch an online betting gambling powerhouse in this country. Users of the three companies that were acquired by WilliamHill.com.au were integrated seamlessly into their new accounts – the only thing they had to do was not be startled by the William Hill redirect. Thankfully those without William Hill accounts were given the same silver service. Those customers who did not have an account at any of those companies who William Hill took on may have felt left out, but the Englishmen certainly rolled out the red carpet for those who do not yet have an account. New customers can get up to $700 in bonus bets. All you do is visit the bookie via one of our links and you will receive the option to deposit. You then make any deposit up to the value of $700. From here you need to place a bet to claim the bonus offer. Place any bet up the value of $700. As soon as you make a bet and have it resulted you will have your account credited with the same amount as your bet. For instance if you make a $500 bet you will receive $500 in bonus bets. Residents of NSW, Victoria, South Australia and Western Australia are unable to redeem this welcome package because of state laws. But if you join the bookmaker and wait you will receive a similar offer via email in the days or hours after you do so. Alongside their premium promotions – which give punters a daily boosted odds bet on a selected event that day – William Hill offer multi bonuses, money back specials and enhanced odds week-to-week. William Hill’s interface both on the app and the desktop and mobile sites is one of the easiest to navigate across all online bookmakers that run in Australia. At the top you fill find the areas to log in, and once you have done so on the right hand side your username, account balance and bonuses are displayed – and if you do not wish to have them staring you in the face you can hide them. Just below is their most popular markets, which will then redirect you to a more expanded overview of the events they have on offer. For example, horse racing is the first market they have listed, a simple click on that will take you to a page that displays all the racing for that day, as well as providing simple to read results for races at each card which have already been run. To the right of the top menus is an ‘all sports’ menu, which utilises a dropdown menu that will provide you with every sport that William Hill has a market for – you simply just have to click on the sport you want to invest on and the site will show you what you can wager on. Placing a bet on your selected event is just as simple. All punters have to do is select the event they want to wager on, and it will appear to the right in the bet slip. Putting together a multi is easy too – all you do is select the legs you want as part of your multi and William Hill will take care of the rest; opening up a ‘multi bets’ area that will show you how many legs you have selected and how much return you will get on your investment. The best part of their site though is the next to run area in the middle section of the page. This section displays the next three races that are set to jump across the three racing types, and punters who are not interested in a certain type (be it greyhound or harness racing) can specify which of three racing types that are displayed for them to wager upon. The mobile interface is just as simple as the site. Users open the app to see a drop down menu at the top right which displays all your options, a slide menu just below which shows punters the most popular markets that are happening across the week of sport and racing. Just below displays a comprehensive list of all the next races to jump, and like the site you can select the type of racing you would like to display, but if you are looking for a more detailed look at all the racing throughout the day William Hill also has an all races redirect at the top of the racing section. Any selection in any market takes you straight to the best slip, but it can be pushed aside if you are looking to put together a multi. Just as it is on the site, all selections will be put together and your potential overall dividend will be displayed. All the major deposit methods that punters could want exist at William Hill, and customers can be assured that their money is in safe hands with William Hill. William Hill has also recently implemented a card which allows punters to get access to their winnings instantly. It works the same as a credit card and funds that would normally take over a day to hit your account can be spent straight away with their card. Otherwise a regular bank transfer will take between 24 and 48 hours for the funds to hit your account. William Hill puts their customer relations at the top of their priority tree. Customers have the option to talk live to a service agent, or telephone through to speak to an agent 24 hours a day, 7 days a week. When it comes to the online bookmaker battle in Australia, it is clear to all in the industry that William Hill is one of the leading contenders. Daily specials, money back promotions and enhanced odds help put them over the top. We recommend WilliamHill.com.au to any prospective punter who wants their cash to be safe and secure, but also takes their online wagering seriously.